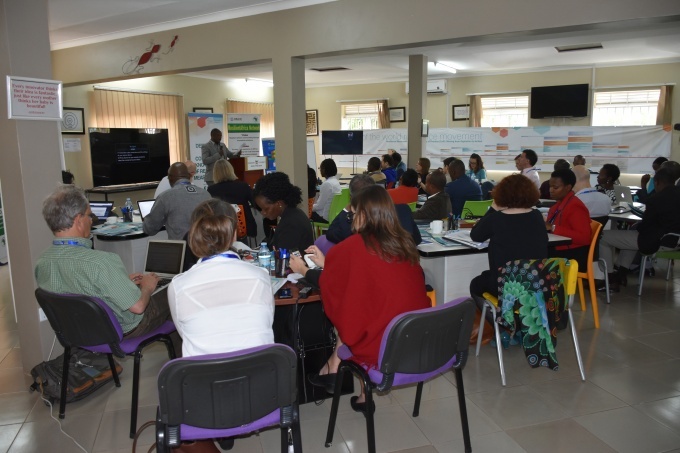 Makerere University School of Public Health, ResilientAfrica Network (RAN) has successfully hosted the high level Global Resilience Convening called the Resilience Community of Practice (CoP). 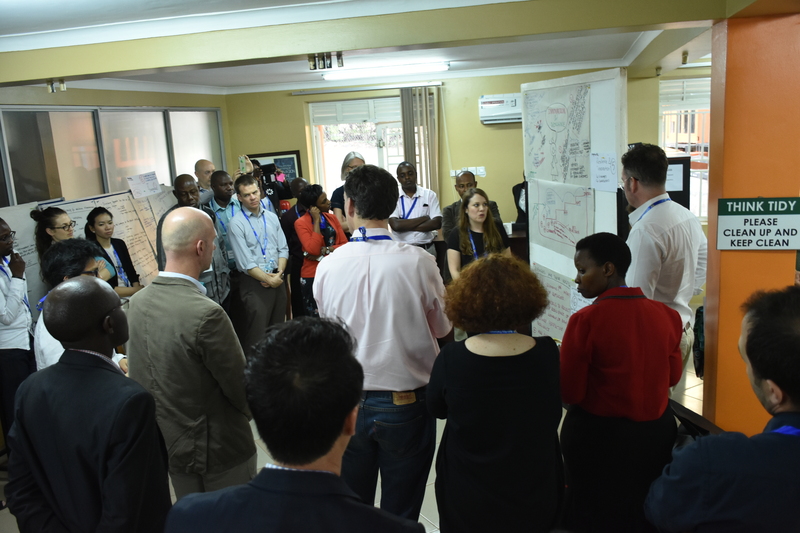 This convening was guided by the theme ‘Deepening our Collective Knowledge of Resilience Measurement’. About the Community of Practice (CoP); CoP is a network of resilience practitioners globally with over 50 networks and organizations across sectors and geographies. These organizations include USAID, Rockefeller foundation, DFID, Oxfam International, World vision, CARE International, IGAD, International Centre for Agriculture, International Federation of Red cross among others. It is a platform to learn from experience and to help build the knowledge, experience and skills needed to generate the evidence base for resilience investments. The CoP is strongly backed by a steering committee that oversees the activities of the network. From its inception, the network has held two convenings in New York City and Rome. It was the first time the convening was being held in Kampala, Uganda. During these convenings, CoP members have analysed the resilience measurement approaches and needs of practitioners. 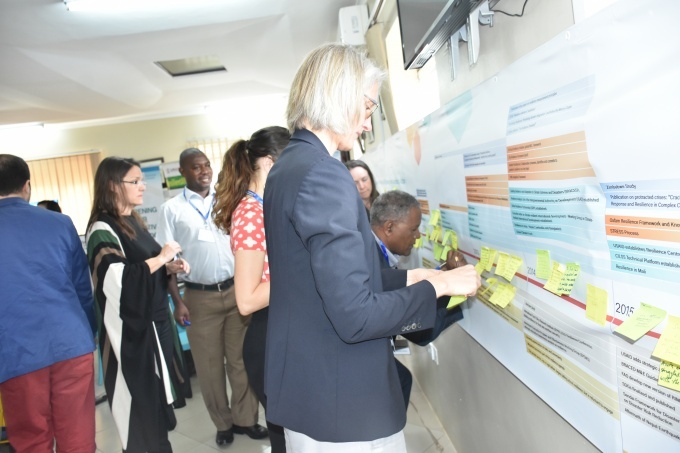 In 2017, the CoP plans on moving to the Implementation Phase to advance the measurement, evidence and learning practice, as well as the evidence base for resilience programming and investments. 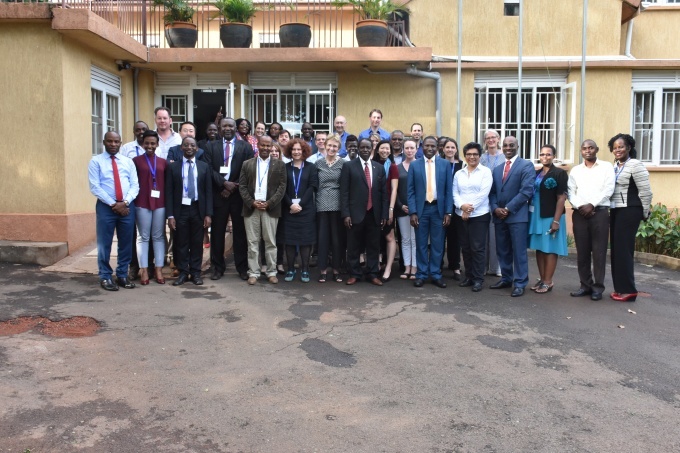 The convening in Kampala and the official launch of the CoP; This was the third convening of the Resilience Measurement, Evidence and Learning Community of Practice (CoP) held in Kampala, Uganda from March 26th -28th, 2017. This was an opportunity to further build on the progress of the CoP convenings in New York and Rome. 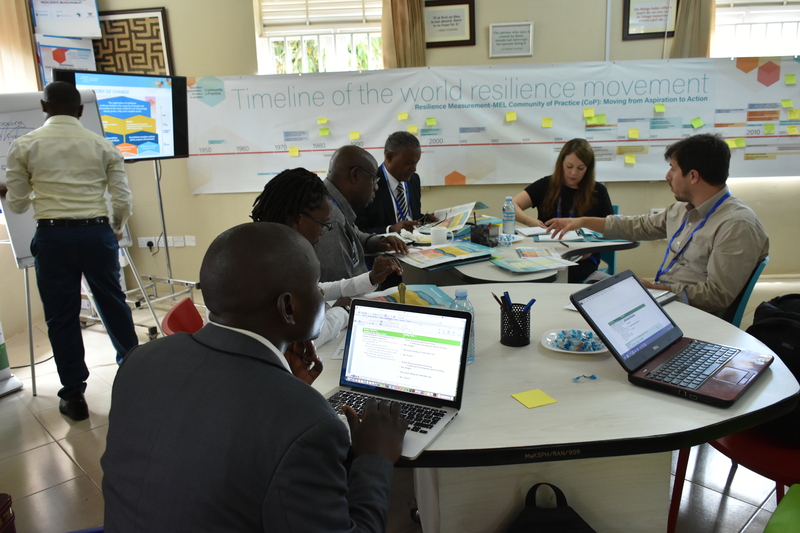 This Global Network of Resilience practitioners was officially launched in Africa and in Uganda at the Makerere University School of Public Health, ResilientAfrica Network (RAN) Office Premises located on Plot 28, Upper Kololo Terrace, Kampala Uganda on Sunday March 26th, 2017. Prof. Barnabas Nawangwe, Makerere University Deputy Vice Chancellor and RAN Patron graced the convening and officially opened the meeting noting that ‘It is exciting that the CoP objectives align well with the purpose RAN was set up, strengthening community resilience. 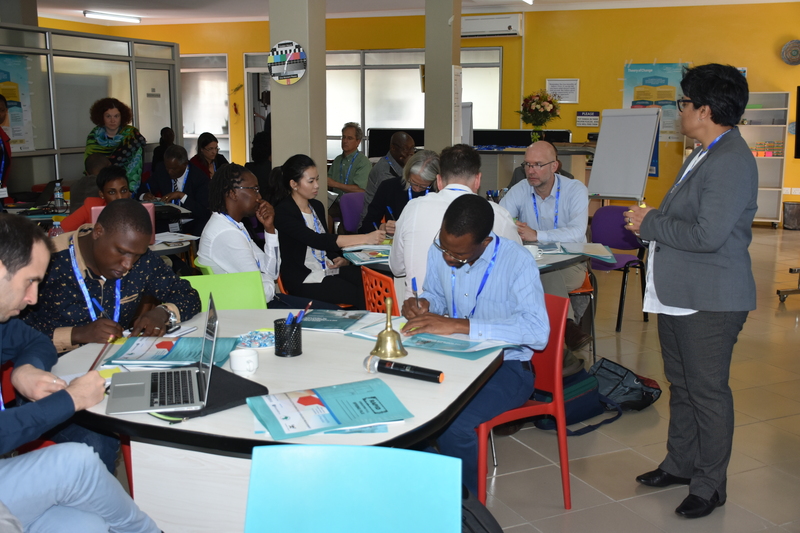 It is also fulfilling to learn that the CoP is promoting learning from experience while helping build the knowledge, experience and skills needed to generate the evidence base for resilience investments. 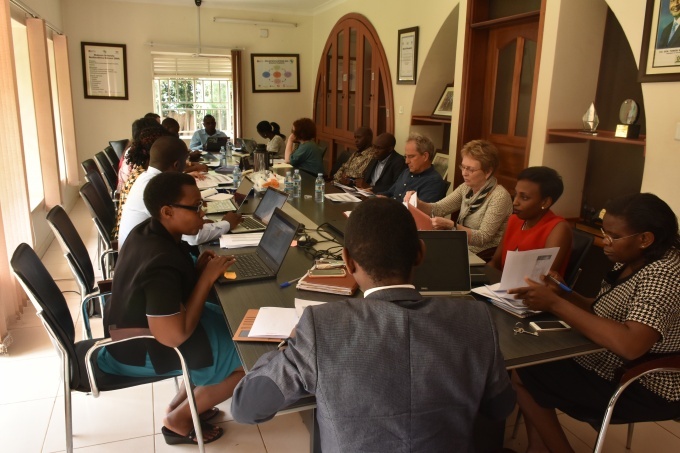 Additionally, it is a rich opportunity for Makerere University to host the official launch of the CoP in Uganda, here at the Makerere University School of Public Health, ResilientAfrica Network (RAN). Makerere university fraternity is committed to working with all of you for the success of all the CoP activities’. He also warmly welcomed the participants to Makerere University and Uganda the Pearl of Africa.Prof. Nawangwe was flanked by Prof. William Bazeyo, Dean Makerere University School of Public Health and RAN Chief of Party. 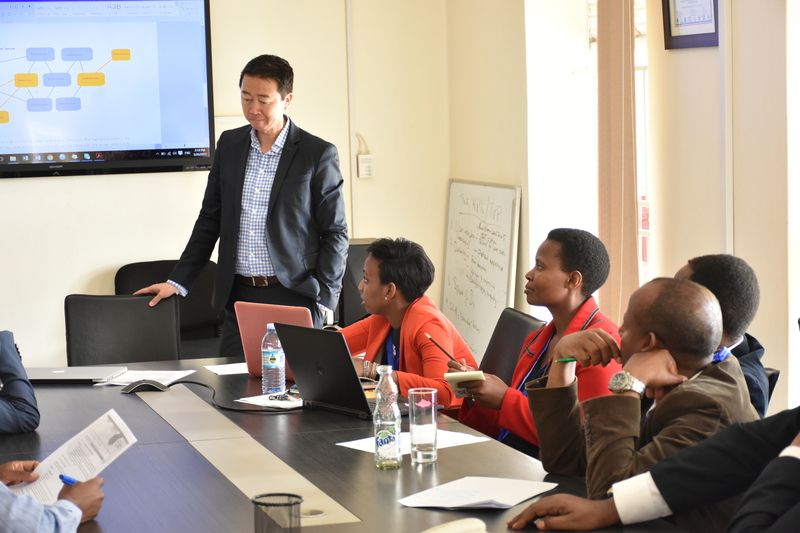 Prof. Bazeyo shared that the School of Public Health had previously successfully worked with the Rockefeller Foundation registering impact in the communities. He stressed the need for all stakeholders to work together for development saying ‘For us to achieve positive impact in the communities, there is need to work towards bringing together communities and the policy makersso that we all speak the same language and work to achieve one goal’. Advance the 2017 CoP Work Program and Strategy. Discuss and endorse the CoP’s Theory of Change, and associated Influence Strategy. Learn from RAN’s expertise and explore an expanded CoP presence in Africa. Provide professional development in resilience measurement and share lessons among CoP members. 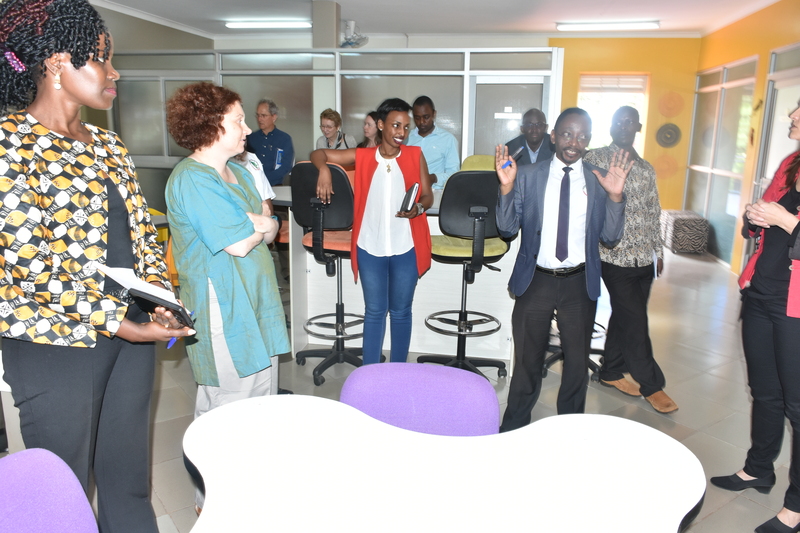 Great visibility platform for Makerere University as a key partner in Resilience programming across the globe. This may later expand student enrolment, research and funding opportunities etc. Cross collaboration opportunity with globally placed Resilience Funders, Experts and Coaches. Resilience has been considered as development issue across the globe and all Organizations are working on resilience programming. Hosting this event portrays Makerere University as one of the leading Resilience prayers in the region with a possibility of hosting the regional hub for resilience measurement and learning. 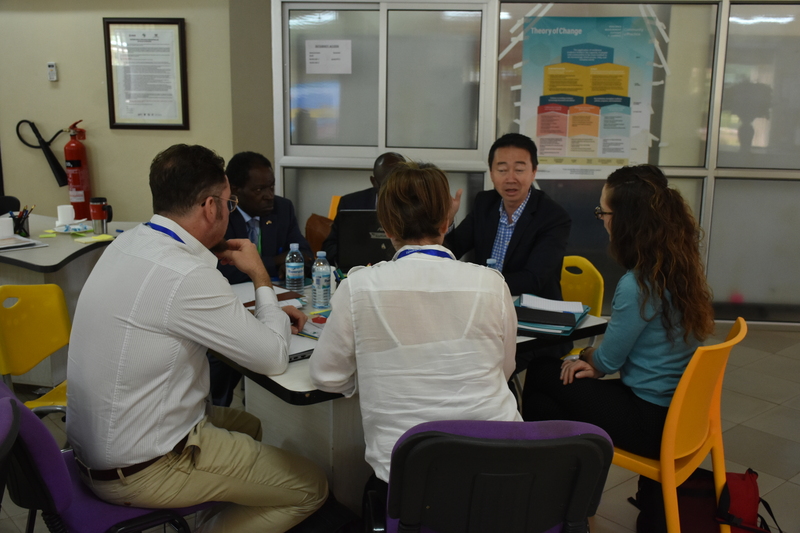 During this convening, Makerere University was able to share a multitude of resilience assessment work that the University has been engaged in hence expending on its knowledge sharing muscle as a University. Dissemination platform for the African scholars starting with those at Makerere University while spreading this opportunity far and beyond. Another rich opportunity for Makerere University to exhibit its ability to excellently host and manage such a high-level convening while effectively engaging with all participants for the benefit of communities in need. Economic advantages to Uganda and Africa at large in terms of hosting, sharing knowledge and learning from a multitude of these high-level Resilience Experts. The conversation was live on Twitter on #measuringresilience and details about CoP can be accessed at measuringresilience.org.